Registrations is now closed for the Biometrics Congress 2018 which was held on the 17-18 October 2018 at the Grange Hotel St Paul’s, London. Following sell-out events during Biometrics Week (London) 2017 and 2018, dates for this year have been announced! Biometrics Week 2019 will include a two-day Congress on the 29-30 October 2019, accompanied by satellite events on either side (28 and 31 October).This week will again include the Biometrics Institute Annual Evening Reception to be held on Wednesday, 29 October 2019 from 5.30pm, an annual event not to be missed. The 2018 Congress had representatives from 30 nations registered to attend! This is a must-attend week of events, all organised by the independent and international impartial Biometrics Institute. Stimulating Discussion: Biometrics Institute events are known for their thought-provoking discussions and high-quality speakers in an independent and international forum. Promoting best-practice: The event will provide a range of case study presentations, discussion sessions and innovation talks. It offers a fantastic opportunity to share best-practice and knowledge.  Networking and sharing: The Biometrics Institute represents over 240 membership organisations from around the world and provides a platform for regular discussion around the responsible use of biometrics.